Automatic espresso machines are designed with convenience and efficiency in mind. But while these machines have been successful at saving time and energy, many do so at the expense of flavor. However, the world renowned Philips Saeco begs to differ. It offers just the right blend of innovation and customization rolled into its Philips Saeco Royal HD8930. According to Philips, coffee lovers can now enjoy their daily cup of joe that’s customizable to their preference, from bean to cup at just the touch of a button. “The rich Italian heritage behind Saeco solidifies the capability of our automatic espresso machines to deliver unyielding performance cup after cup,” remarks Ms. Pia Umayam, Business Development Manager for Philips Domestic Appliances. 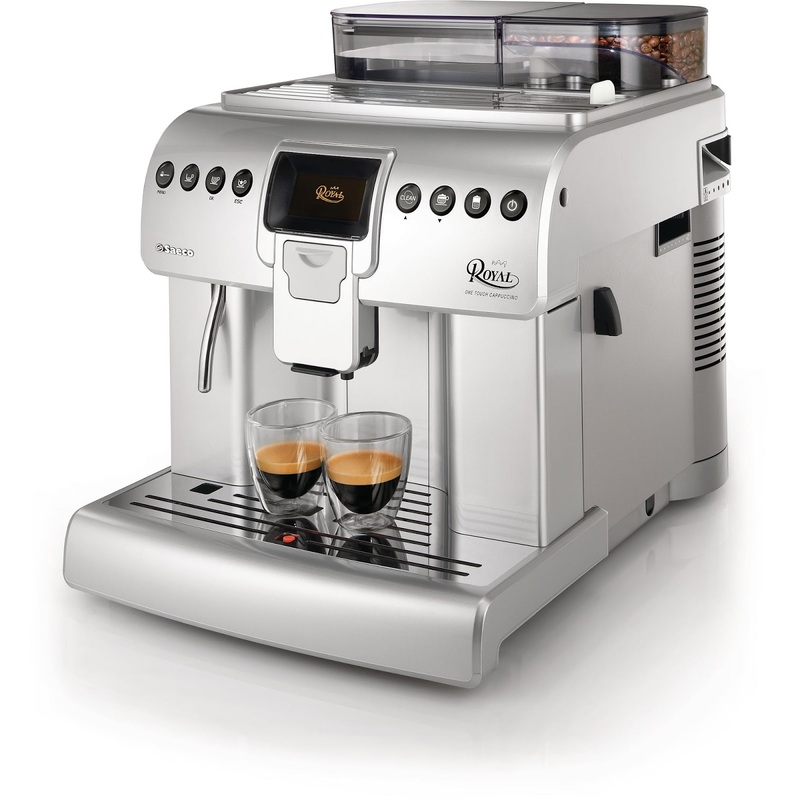 She also adds that the Royal is the perfect automatic espresso machine for the discerning coffee lover, offering the most aromatic and flavorful espressos, lattes, and cappuccinos without any fuss. The Royal enables the user to adjust every element of coffee including coffee length, temperature as well as strength or the amount of coffee to be ground, to get the desired taste, texture and volume. Moreover, it also has an insulated milk container and cup warmer, offers large capacity containers and is highly ergonomic. “Philips Saeco is synonymous with innovation and convenience. Whether it’s refilling beans or water, emptying the coffee dump box or drip tray, or accessing compartments, everything can be done quickly and easily,” she explains. The Philips Saeco Royal raises the bar for automatic espresso machines with its consistently solid performance. “The Royal delivers on Philips’ commitment to making innovations that help make people’s lives easier every day,” Ms. Umayam concludes.